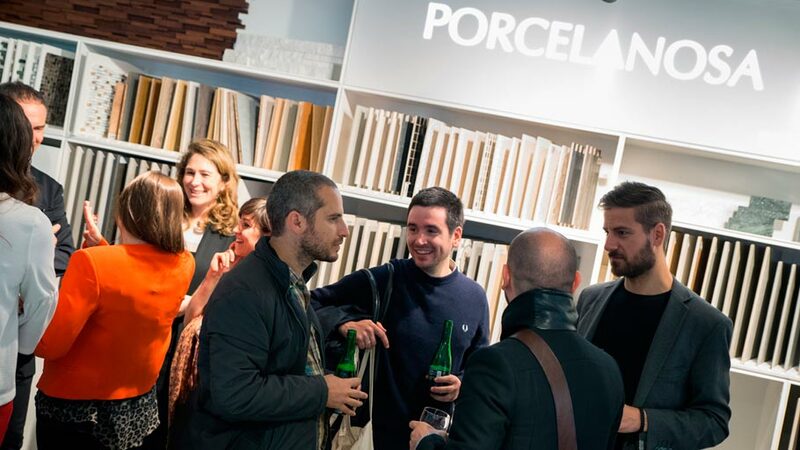 The London design week, which took place in the Clerkenwell neighbourhood, closed its doors on May 26th achieving an outstanding attendance success on behalf of the PORCELANOSA Grupo. 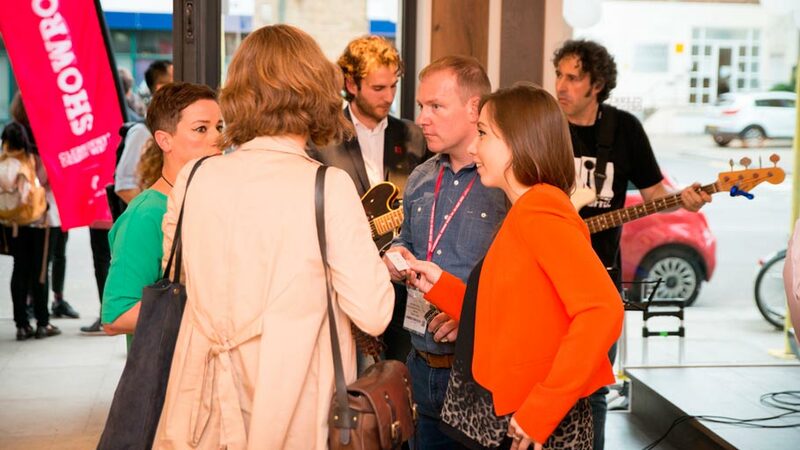 During the three days that the event was on, approximately 500 people visited the firm’s showroom in Goswell Road, thus, confirming the Grupo as the contemporary design leader in the UK. 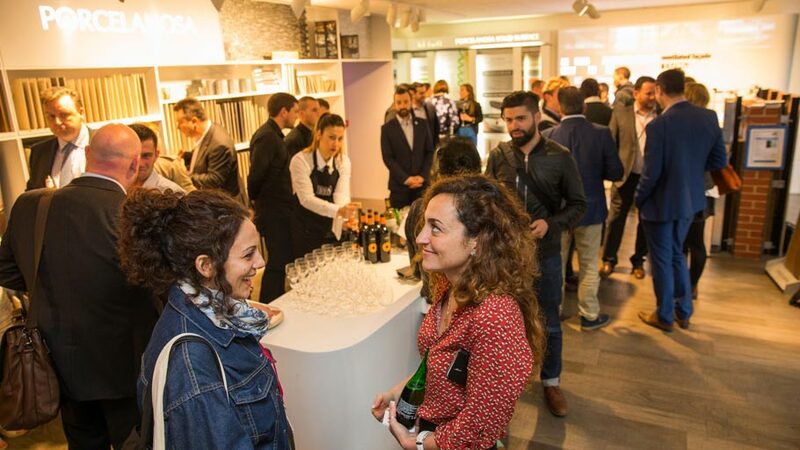 Clerkenwell Design Week is a renowned event with great attendance figures, and furthermore, it was seen as being a golden opportunity for the PORCELANOSA Grupo to show the avant-garde design in its products. 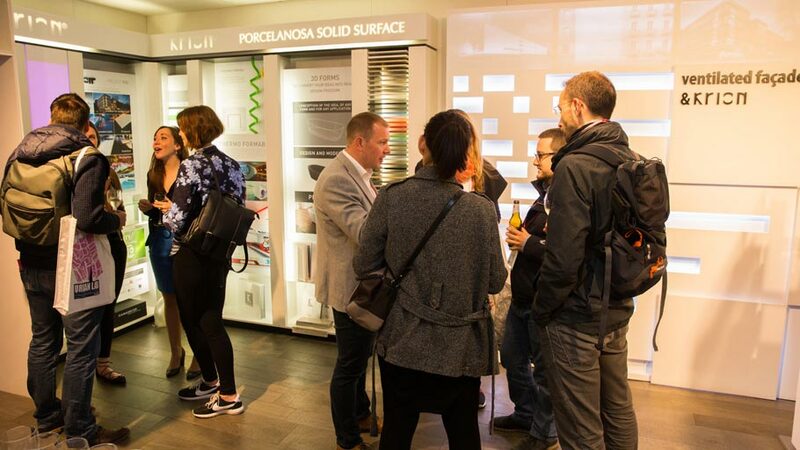 The public visiting the showroom at Clerkenwell were able to catch up with the latest trends regarding both ceramic floor tiles and ceramic wall tiles, as well as bathroom design, kitchen equipment and building solutions. 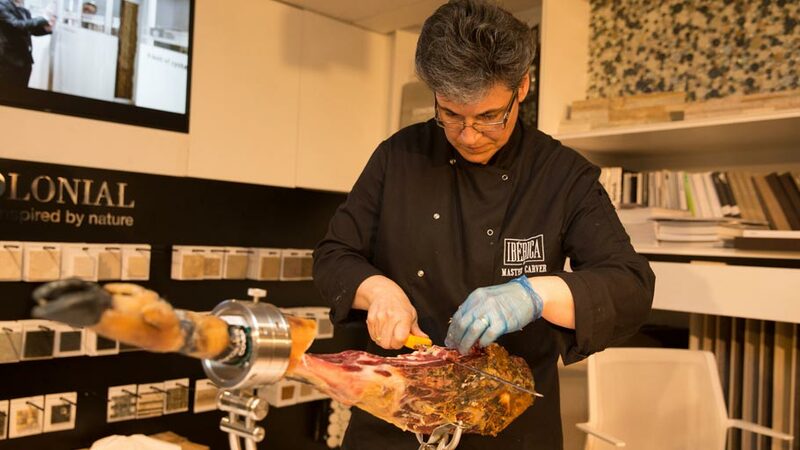 Other activities such as lectures, seminars and conferences, and even a great Spanish-flavoured party were also carried out. The Spanish architect, Ramón Esteve, was present in this edition, on an exclusive basis for the Clerkenwell Design Week 2016. 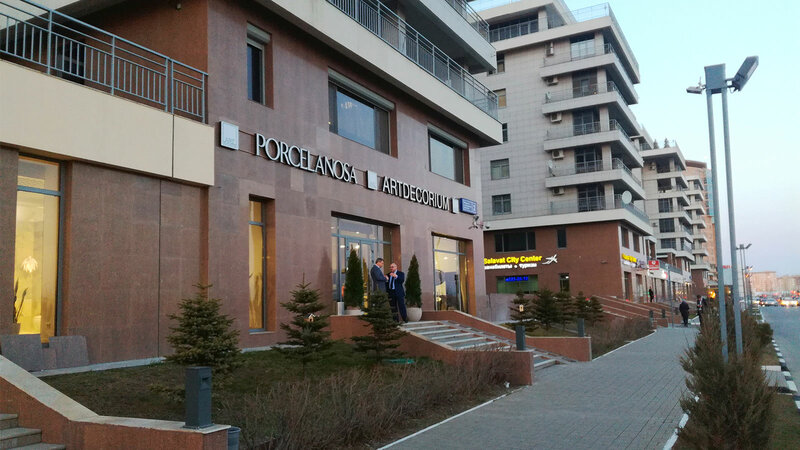 As the creative Director of the prestigious Premium Collection selection of products, Esteve, for the first time in the event, gave a worthy lecture on creative design, which was attended by approximately one hundred people. Ramón Esteve managed to show his ideas about how to make use of architecture and design in order to create experiences. 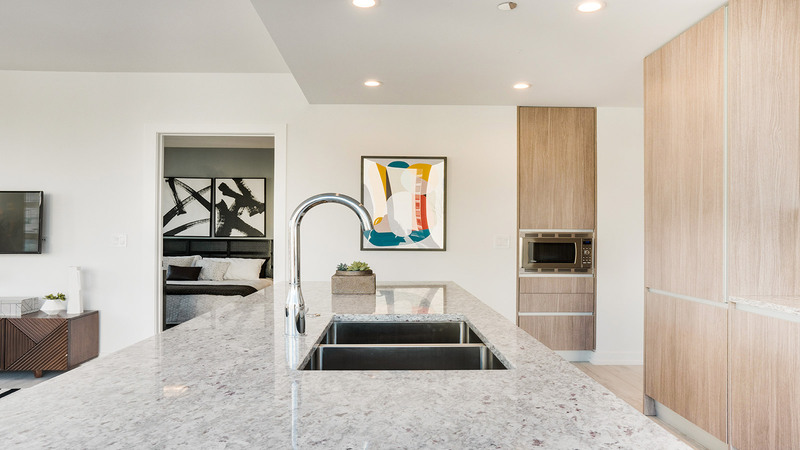 His challenge, in collaboration with the PORCELANOSA Grupo and by means of the Premium Collection, was the one of acknowledging a timeless atmosphere, but at the same time, favouring the production of innovative designs for kitchens and bathrooms. 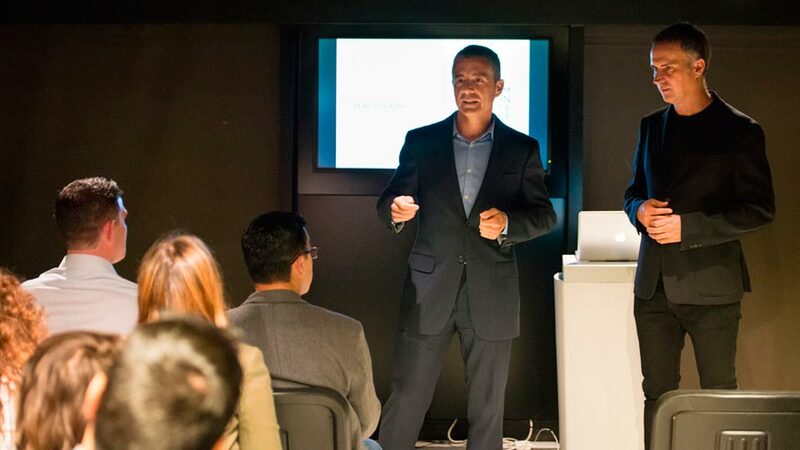 Ramón Esteve’s lecture was the icing on the cake regarding the firm’s participation at the Clerkenwell Design Week, thus, enhancing the sophisticated luxury-filled Premium Collection. 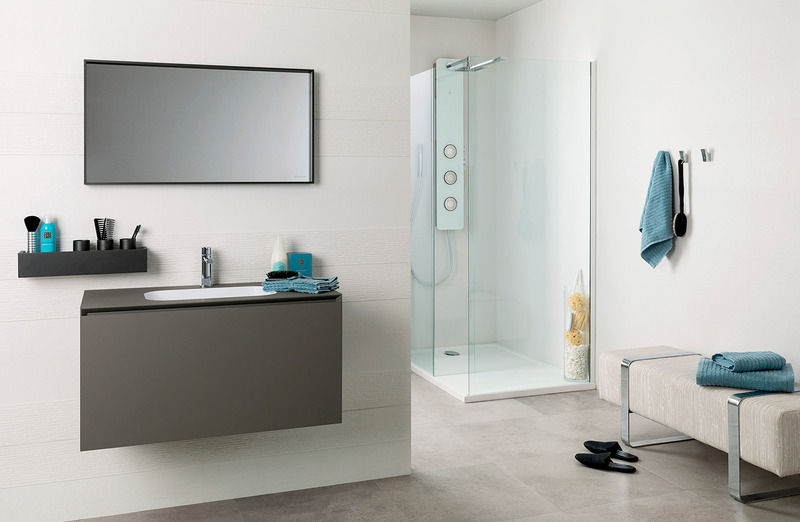 The event was attended by renowned PORCELANOSA Grupo clients, and customers in the UK, as well as being made available to others through other media channels.